Erie, MI (February 29, 2016) – Engine Pro Sprints On Dirt presented by ARP is pleased to announce that K2W Precision, Inc. has partnered with SOD to provide SOD members with exclusive pricing on Keizer sprint wheels and hubs. To order Keizer wheels and hubs, a competitor must either be an Engine Pro Sprints On Dirt presented by ARP member or declare that they will become a 2016 SOD member. Until 2016 membership is available, anyone interested in purchasing wheels and front hubs now should email director@sprintsondirt.com or call 734.309.RACE (7223) for ordering instructions. 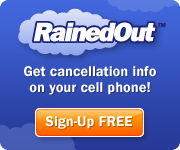 Competitors will be billed directly for their order and it will be drop shipped right to them. K2W Precision, Inc. is located in a small Dutch rooted community of Northwest Iowa. “Keizer,” a Dutch word, with a translated meaning of “Emperor” or “Empire,” was chosen as its products call sign to distinguish its presence among its competitors. K2W Precision, Inc. has prided ourselves on building its empire, based on performance and engineering, and backed by service. It is and will continue to be the “Keizer” of the custom racing wheel industry. For more information about K2W Precision, Inc., go to www. http://keizerwheels.com. For more information about Engine Pro, go to www.enginepro.com. For more information about ARP, go to www.arp-bolts.com. Engine Pro Sprints On Dirt presented by ARP is brought to you by many important sponsor partners including: Engine Pro (Title Sponsor), ARP (Title Sponsor), Hoosier Racing Tire (Official SOD Tire), MAHLE/Clevite (Beyond Limits Challenge Sponsor), Lane Automotive (Primary Heat Race Sponsor), Engler Machine & Tool (Primary Heat Race Sponsor), COMP Cams (Primary Heat Race Sponsor), Engine Pro (Lucky Dog Sponsor), RockAuto.com (SOD Series Rookie of the Year Sponsor & SOD Sprint Car Rookie of the Year Sponsor), KSE Racing Products (Hard Charger Sponsor). In addition, SOD contingency sponsors include: K2W Precision/Keizer Aluminum Wheels, Inc., Kistler Racing Products, Allstar Performance, Maxim Racing, Schoenfeld Headers, Simpson Racing Products, Rod End Supply, BR Motorsports, Diversified Machine Inc. (DMI), Racing Optics. ERIE, MI (February 24, 2016) – Engine Pro Sprints On Dirt presented by ARP has announced that RockAuto.com will sponsor dual Sprints On Dirt Rookie of the Year awards this season. With the unique new SOD format, determining who should be eligible for rookie of the year presented a challenge. To address this issue and encourage both experienced and new drivers to pursue a rookie of the year title, RockAuto.com and Engine Pro Sprints On Dirt presented by ARP will honor two individuals as rookies of the year. 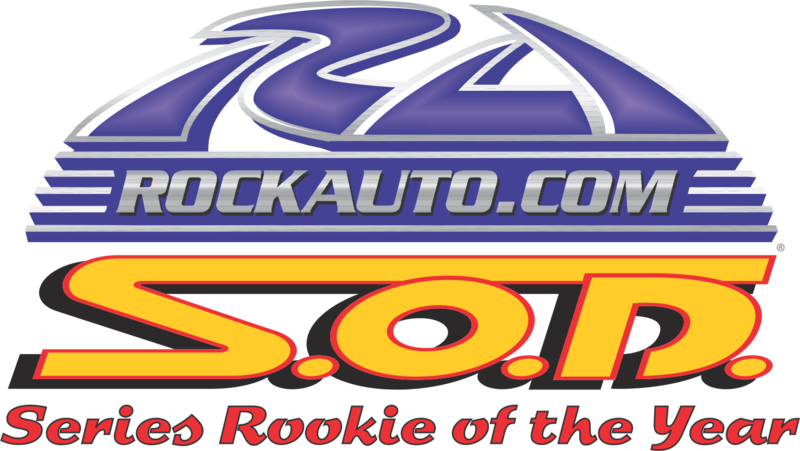 The RockAuto.com SOD Series Rookie of the Year Award is open to any driver that has not previously raced in more than six SOD races. 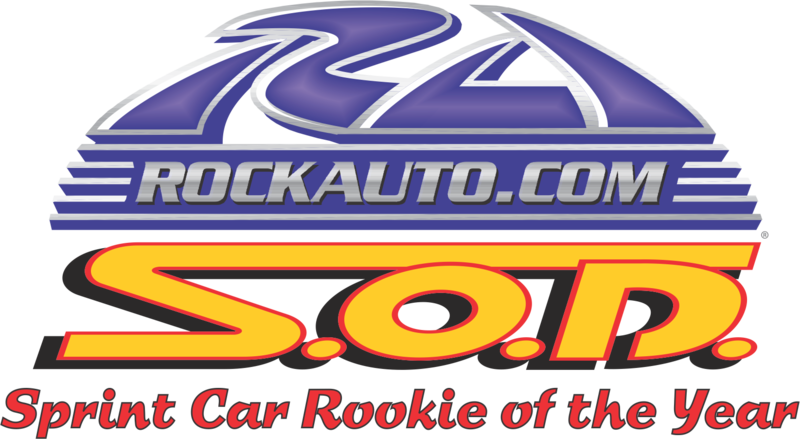 The RockAuto.com SOD Sprint Car Rookie of the Year Award is open to any driver that has not previously raced in more than six full size sprint car races anywhere. RockAuto.com is an online auto parts store founded in Madison, Wisconsin in 1999 by the Taylor family. RockAuto.com ships thousands of auto parts from over 300 manufacturers to customers worldwide. Order auto parts online from RockAuto.com 24 hours a day, 7 days a week and have them conveniently delivered to your door. The www.RockAuto.com catalog includes a full line of mechanical parts, from small items like filters and wiper blades to complete remanufactured transmissions; all at reliably low prices. 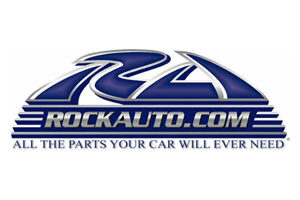 Visit www.RockAuto.com and find all the parts your car or truck will ever need! For more information about Engine Pro, go to www.enginepro.com. For more information about ARP, go to www.arp-bolts.com. ERIE, MI (February 15, 2016) – Engine Pro Sprints on Dirt presented by ARP is pleased to announce the MAHLE/Clevite Beyond Limits Challenge for 2016! The challenge offers drivers the opportunity to compete in a mini-championship within the full Sprints on Dirt series for an additional, separate point fund. The 2016 MAHLE/Clevite Beyond Limits Challenge will consist of five races held at five different speedways in Michigan. The dates and tracks for each event of this exciting mini-series will be announced later. The driver earning the most total points in this 5 race mini-series will be awarded a $1,000 prize as the winner of the 2016 MAHLE/Clevite Beyond Limits Challenge. Point fund monies will be paid out to the top seven finishers in the 2016 MAHLE/Clevite Beyond Limits Challenge. Every weekend it is on dirt short tracks across America on Friday and Saturday nights where modern day gladiators fight in arenas to see who can be the best. Grass roots racing is the heart of motor sports, Clevite® engine bearings and MAHLE® engine parts are there to make sure these weekend warriors can go the distance and win the trophies. Debates carry on over who is the best on the track, but there is no debate that Clevite and MAHLE are the one constant of winning teams throughout grass roots racing. 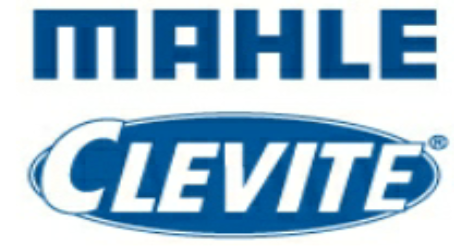 For more information about MAHLE/Clevite, go to https://catalog.mahle-aftermarket.com/eu/home/index.xhtml?l=EN. For more information about Engine Pro, go to www.enginepro.com. For more information about ARP, go to www.arp-bolts.com. Erie, MI (February 5, 2016) – Engine Pro Sprints On Dirt presented by ARP is pleased to announce that long-time supporter Lane Automotive is returning as a Sprints On Dirt primary heat race sponsor in 2016. In addition, its Allstar Performance division, and the Comp Cams product line will once again be Sprints On Dirt contingency sponsors for 2016. Founded in 1964 as a part-time venture in George Lane’s garage, Lane Automotive has become a speed equipment industry phenomenon. Lane Automotive is now comprised of four separate divisions, Motor State Distributing, Allstar Performance, Lane Collectables, and the Lane Automotive Showroom. Today, Motor State Distributing, now the largest division of Lane Automotive, is one of the leading speed equipment warehouse distributors in the world. Lane Automotive is known worldwide for its excellent prices, product selection and exceptional customer service. One thing has remained the same throughout the years of growth at Lane Automotive, the desire to provide the best parts and the best service at competitive prices. Lane Automotive looks to the future; speed equipment product lines are continually being added as new parts and accessories are developed and introduced to the public. The company is building a 240,000-square-foot warehouse and distribution center next to its existing 275,000-square-foot warehouse and office complex located in Watervliet, Michigan. The company now has 206 employees and plans to add 138 new jobs. Go to http://laneautomotive.com/Catalogs to see a list of all Lane Automotive interactive catalogs including its 2016 Open Wheel Parts and Accessories and 2016 Allstar Performance Parts and Equipment catalogs of particular interest to Sprints On Dirt competitors. For more information about Lane Automotive, go to www.laneautomotive.com. For more information about Comp Cams, go to www.compcams.com. For more information about Allstar Performance, go to www.allstarperformance.com. For more information about Engine Pro, go to www.enginepro.com. For more information about ARP, go to www.arp-bolts.com. For more information about Sprints On Dirt, go to www.sprintsondirt.com.